New LA Metro Buses to Come With WiFi &amp; Charging Outlets!? 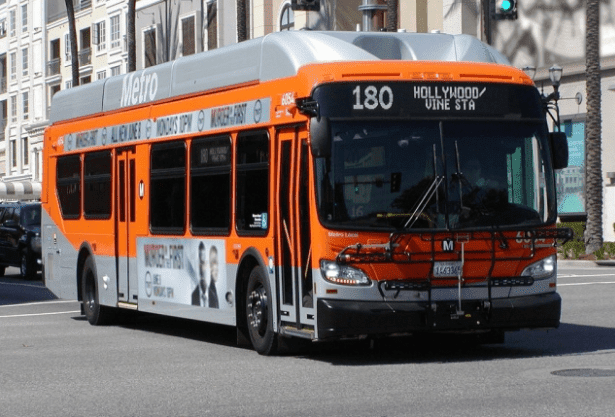 New LA Metro Buses to Come With WiFi & Charging Outlets!? Mayor of Los Angeles, CA has just announced via Twitter that Metro's new buses will come equipped with Mobile WiFi and Charging Outlets for phones and portable devices. What a great way to keep people moving!